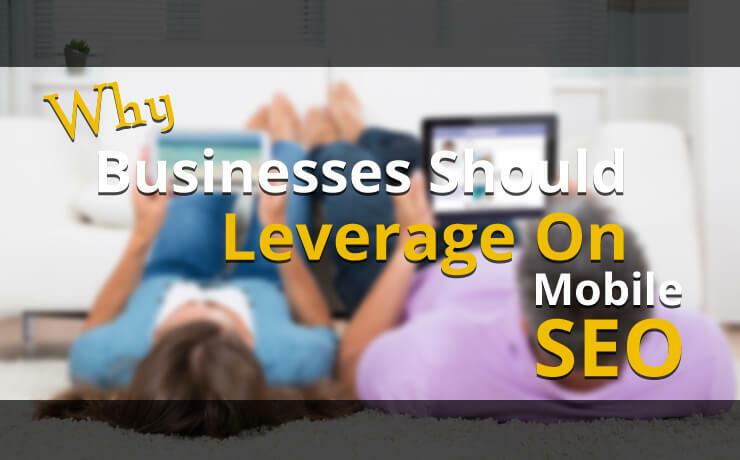 Some small businesses have the impression that SEO is an intimidating investment because they need to compete with the big guys, who have a bigger spending power. There is far from the truth because there is an array of ways to develop a versatile SEO strategy on a limited online marketing budget. You just need to remember that no one can guarantee 100% success, and know that, the following tips are designed to help you gain momentum and grow your ranking. Warning: It is important to do things on a white hat level when it comes to SEO. 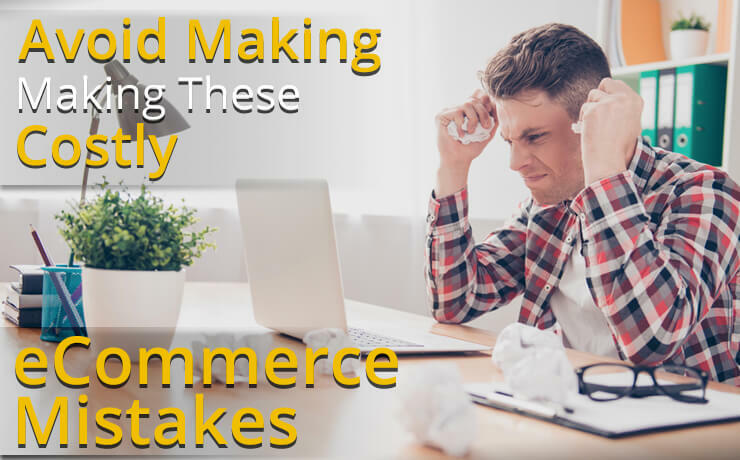 You do not want to get heavily penalized or get wiped off the face of organic searches just because someone tells you that black hat SEO methods are cheap and effective. If you have the time, it is recommended that you try using reverse engineering to follow what worked for your competitors or experts out there. For instance, you can check out which of their posts got the most engagement and try creating something similar yourself. Avoid plagiarism while you are at it though. 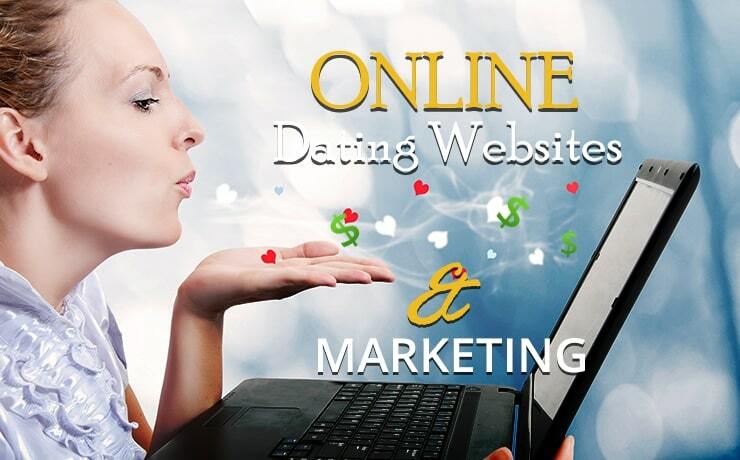 In addition, you might also want to analyze their website and blog structure. By fetching content with Google, you are making it easy for major search engines to show your content. You need to access the Search Console to fetch content and make sure your website is registered beforehand. Next, go into the Crawl section and search for robots.txt Tester. To allow web crawlers to read your site’s data, you need to upload the robots.txt file on your own server as well. Another thing you need to look out for is an orphan page. This is a page that has no internal links pointing at them. You need to fix those pages to allow your homepage to pass the authority to them. If search engines have a hard time finding those pages, you could end up losing some qualitative traffic. With that in mind, the solution is to use Search Console’s Fetch as Google feature. This is an important step one should take in every digital marketing strategy. Meaning you need to conduct a thorough SEO audit to determine if there are any bugs, broken pages, and other errors that need to be fixed. In addition, you need to find out if your pages are loading too slowly. 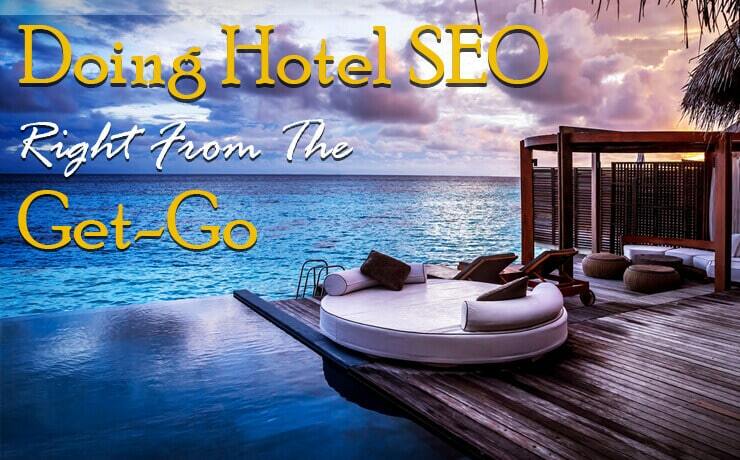 To save time, you can consider outsourcing this task to an SEO consultant. You can even set the ball rolling by using Google Console from Google Webmaster Tools. This platform provides an in-depth analysis of your site, including information such as crawl errors. If you do not have the budget, just take small steps first. Kick-start your SEO journey by thinking locally, i.e., local Search Engine Optimization. Don’t understand the ability that local SEO has because it can help grow your company, especially if you have a small SEO budget. For starters, you need to register your business into Google My Business. The registration process is simple and can be done with just a few clicks. In addition, the information you need to provide includes your company name, phone number (NAP), and address. All in all, it is a good way to get your business to show up on Google Maps and SERP. Oh and don’t forget to continue writing localized content for your local customers. You will need to get genuine reviews about your business as well. 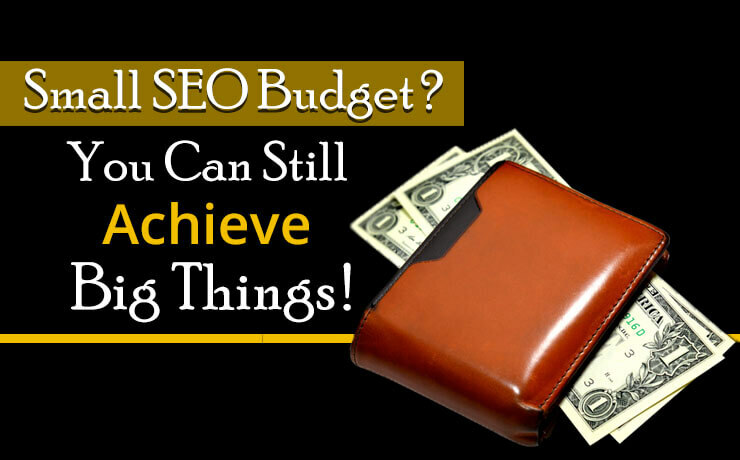 BlogSEOSmall SEO Budget? You Can Still Achieve Big Things!